Two culinary powerhouses collaborated for the biggest food event of the year. 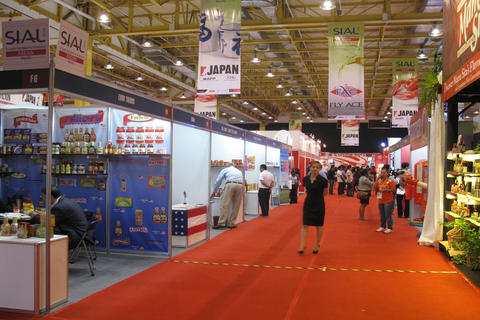 MAFBEX and SIAL ASEAN recently showcased a wide array of food and beverage presentations for entrepreneurs and enthusiasts. MAFBEX Events Management, a subsidiary of the country’s leading exhibition and event organizer---Worldbex Services International, held the most-awaited local food event this year, the Manila Food and Beverages Expo (MAFBEX). The event was held from June 11 (Wednesday) to June 13, 2014 (Friday) at the Philippine Trade Training Center and World Trade Center Metro Manila’s Tents A & B, alongside the South East Asian leg of Salon International de’lAlimentation (SIAL ASEAN) at the main hall of World Trade Center in Pasay City. 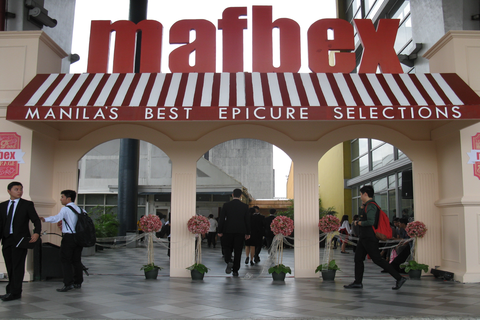 Aimed to serve a winning recipe for the food and beverage industry, MAFBEX and SIAL ASEAN, both renowned food exhibitors, marked the biggest collaboration in the food exposition industry to date. The 8th MAFBEX accommodated food enthusiasts who are looking to find unique small-scale goods for home and personal use, as well as those who are looking for large-scale goods for their food-related businesses. During the expo, guests took part in seminars facilitated by industry authorities, live cooking demonstrations by some chefs, and presentations of ethnic and exotic delicacies from all over the world. 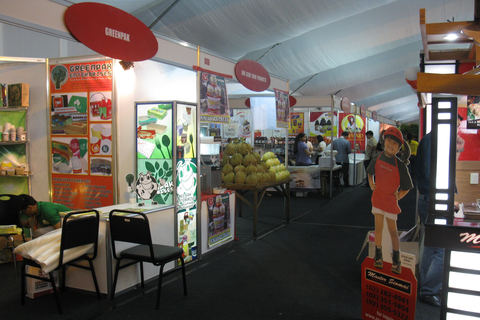 Several competitions were also held at the expo. Those included food styling, food photography, and cake decorating contests. 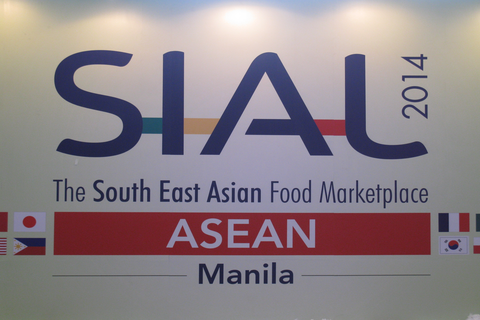 The SIAL ASEAN, with the theme “The first and only B2B Platform of the Philippine Food Industry,” proceeded to foster trade and export relationships between participating businesses.